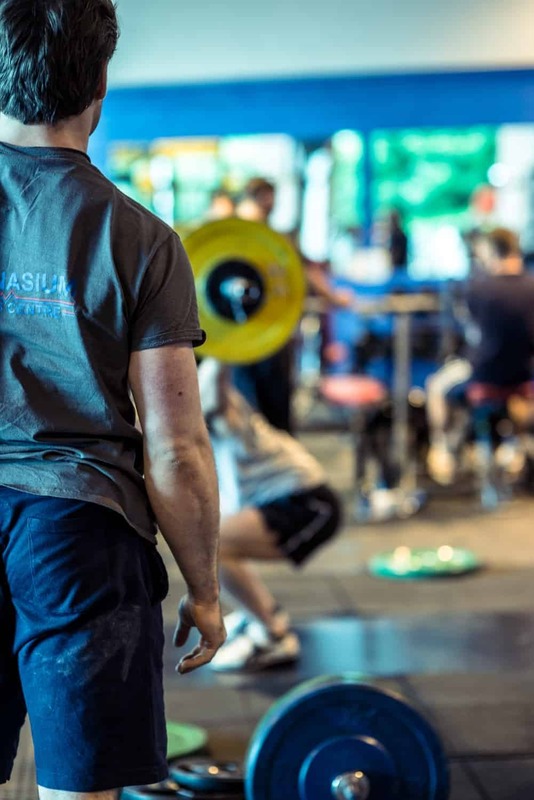 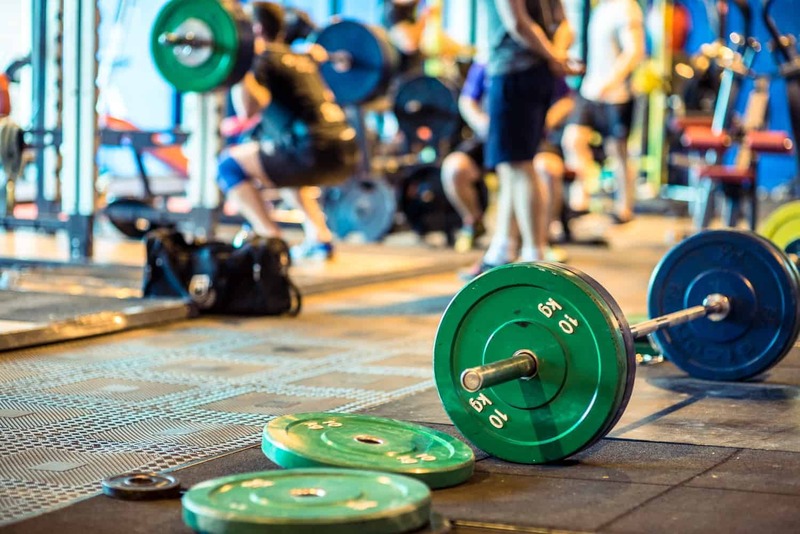 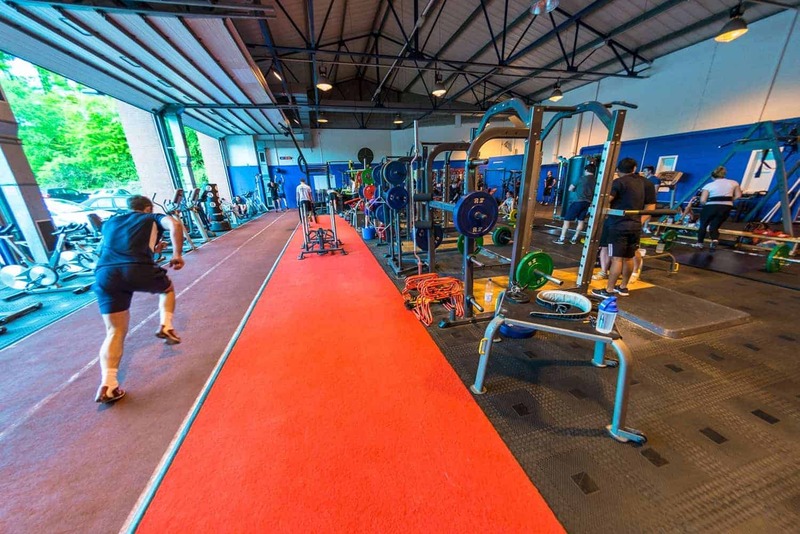 Trimnasium Gym is a top-class facility near Cheltenham Spa station, which has a state-of-the-art functional training areas, with two 20 metre sprint tracks, a fully equipped sports performance gym and purpose built functional training rig. 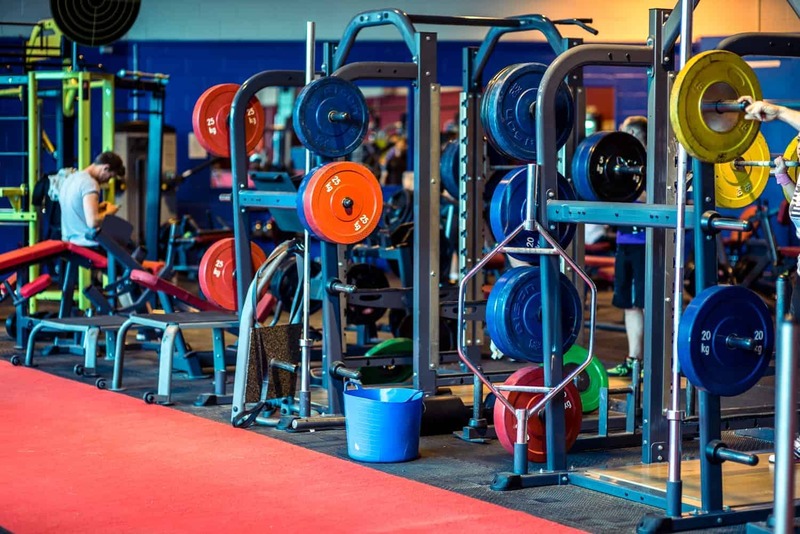 I was approached by the gym to photograph their complex for social media and their online website. 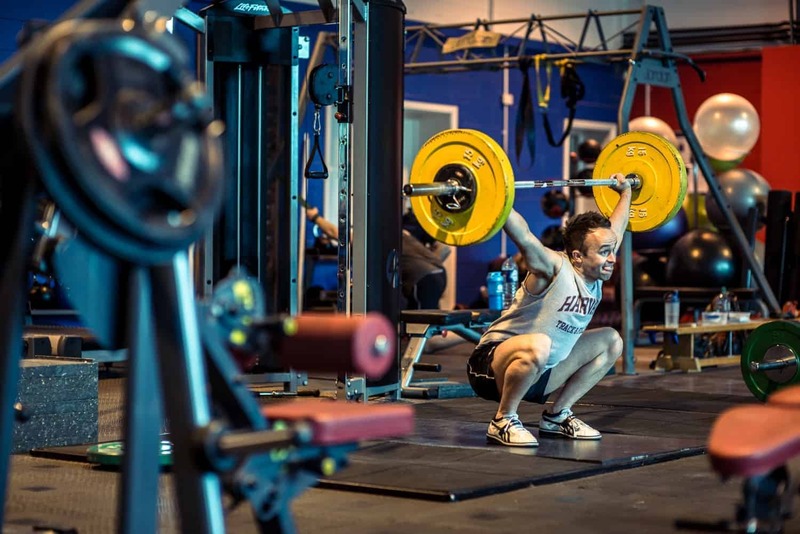 What made this shoot different was the fact this gym has a big open shutter door allowing a lot of natural light to pour through, meaning the far area of Trimnasium Gym needed a bit of fill in flash to boost the shadowed area. 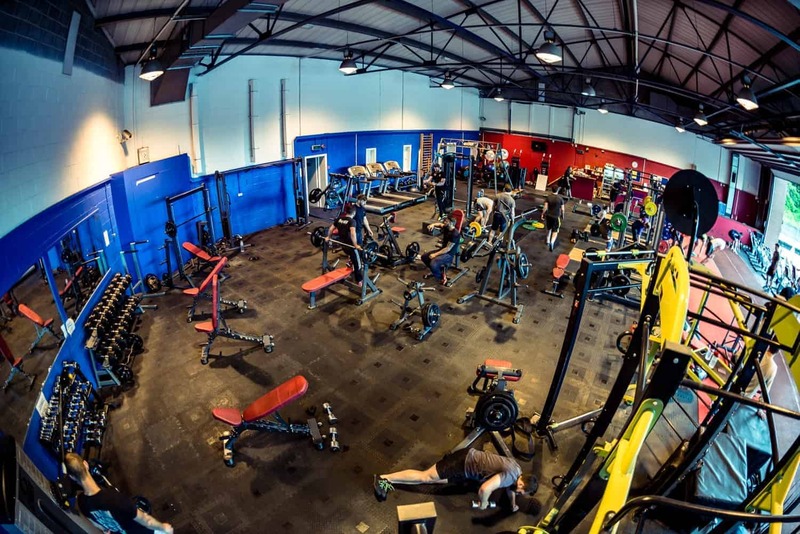 For more information about the Trimnasium Gym visit the link below and make sure to check out their free weekend pass offer.